It's almost time for another TAKEOVER! That's right, the glamorous gowns of Adrianna Papell will be all over our Instagram tomorrow as the designer takes over! While we can't wait to see what they have in store for us, let's start swooning over the brand's sister company Aidan Mattox. 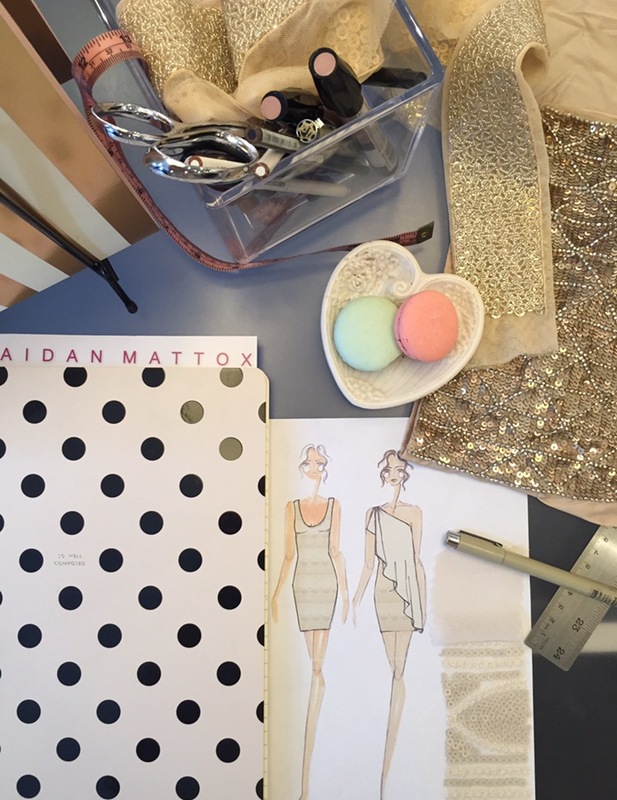 We sat down with the designer to discuss the collection, inspiration, and what makes the Aidan Mattox girl different. Get ready to go GAGA over these gorgeous gowns! What was your inspiration for the line? We set out to develop a line of bridesmaid dresses that were modern, sophisticated and timeless. We focused on combining a variety of fabrics, using rich textiles such as chemical laces, crepes, jacquards, point d’esprit and hand beading. Great effort went into developing and merchandising the line, which provides our brides with the ability to mix and match different styles within the collection. This creates a beautiful visual where each bridesmaid is allowed to express her own personal style within the same color story. Who is the Aidan Mattox girl? Our clientele is quite diverse. However, what all Aidan Mattox girls share in common is a love of fashion. She is knowledgeable about current fashion and trends, and she has a strong point of view with regard to how she would like her bridal party to look. Our designs range from intricately hand beaded gowns for black tie weddings to sophisticated cocktail and long dresses for formal weddings to relaxed dresses for destination weddings. Our goal is to provide our brides with a range of dresses that match her personal aesthetic. What makes Aidan Mattox different than other clothing lines? Many bridesmaids lines focus on traditional silhouettes and typical chiffon fabrications. 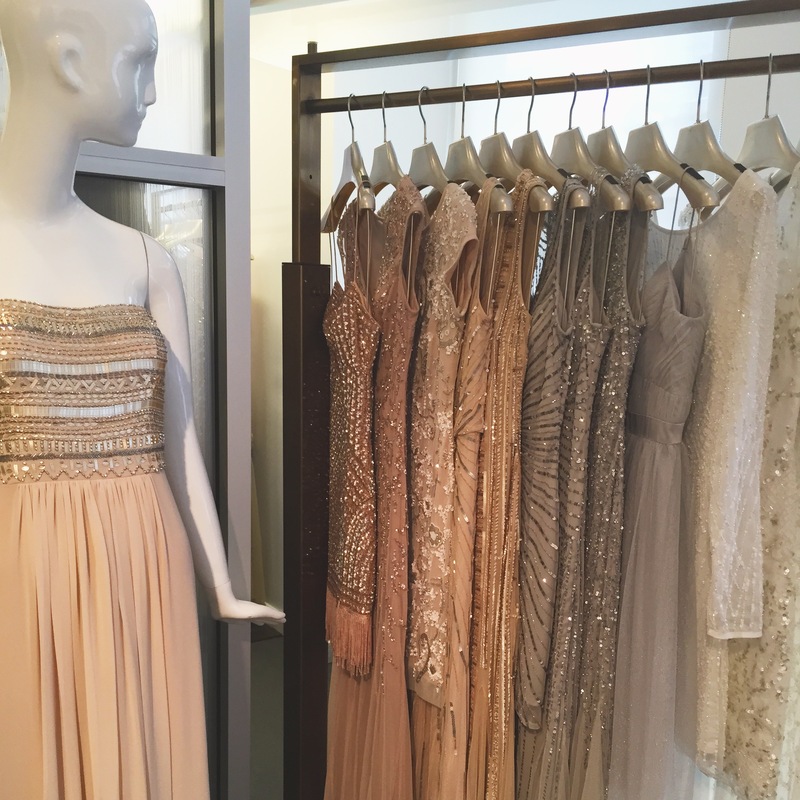 At Aidan Mattox, we take great pride in sourcing beautiful and unique fabrics and developing intricate hand beaded patterns. Furthermore, we spend countless hours perfecting the fit of each dress, and we take great pride in producing an extremely well-constructed garment at a competitive price. What is your absolute favorite dress style for a fashion forward bridesmaid? Our favorite bridesmaid style is the Blouson. We offer it in both short and long. The bodice is chiffon, and the skirt is offered in a variety of novelty fabrics from lace to embroidery to sequins. It is comfortable to wear, and it works well on all body types. Our bridesmaids absolutely love this style! 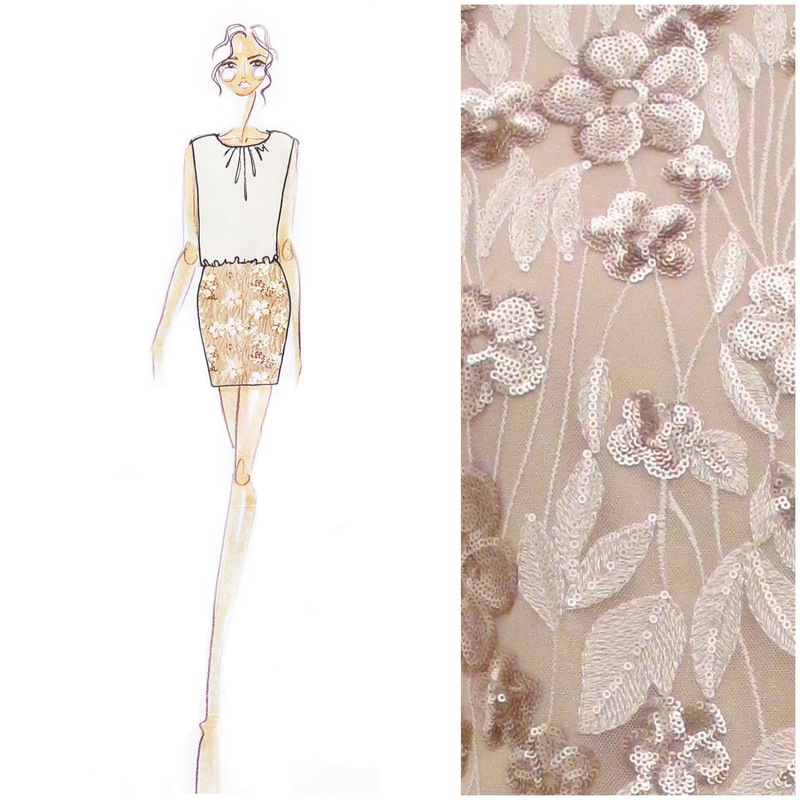 What are your tips for styling Aidan Mattox dresses for the big day? 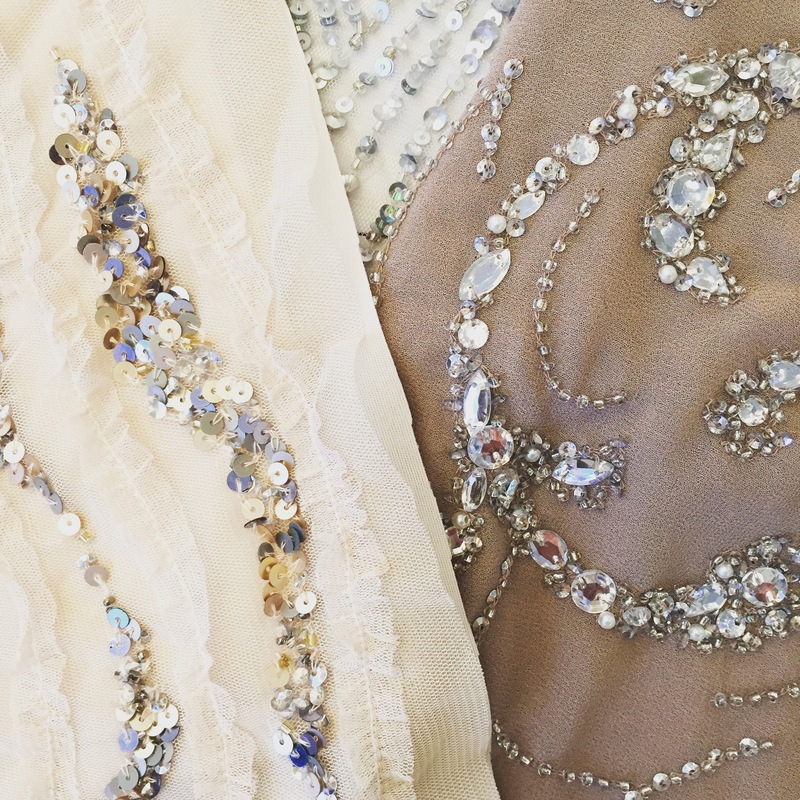 Our beautiful hand beaded gowns require little accessorizing. Simply add a stunning earring and a delicate metallic heel. Our strapless dresses can be complemented with a statement necklace. And, our Blouson dresses can be accessorized with a stunning cuff and a killer heel. Fashion should be fun, so we encourage each woman to style our dresses how she feels most beautiful.